If you’re looking for innovative sounds for your next release this product is for you. 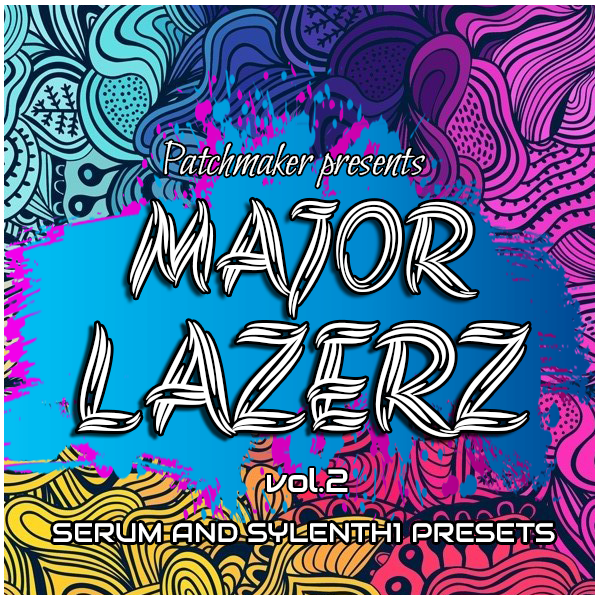 After the success of “Major Lazerz”, Patchmaker is very proud to present volume 2! This set is inspired by artists like Major Lazer, Diplo, Dj Snake and others! Suitable for genres like Hip-Hop,Trap,House, Dubstep and many more! Most of presets has macros,so you will be able to switch them at your own preference. Also this pack has five bonus sounds that were used in the demo.